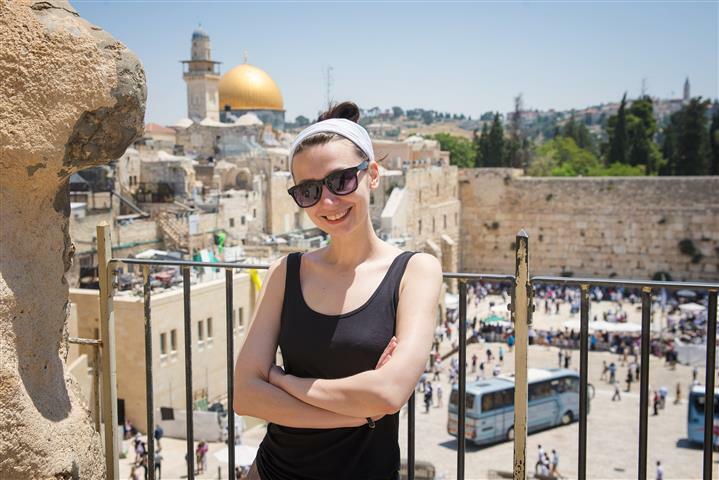 Pick up from your hotel, and start the tour in Jerusalem with a view of the Temple Mount and the Old City. Continue the drive to see the Mount of Olives, the Church of all Nations and the Garden of Gethsemane. Enter the Zion gate of the Old City, and pass the Armenian Quarter and the Byzantine Cardo. Walking through the Jewish Quarter arrive at the Western Wall. 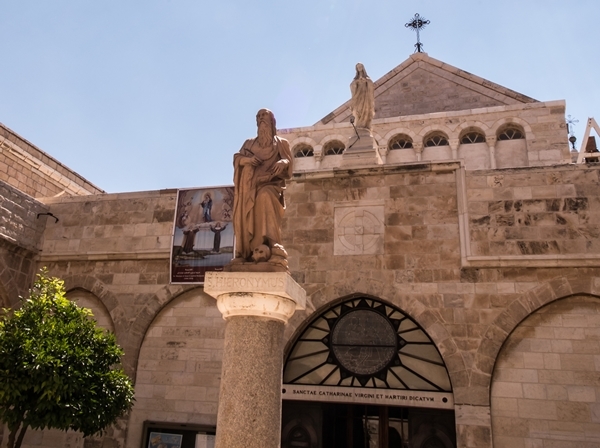 Follow the pilgrims along the Via Dolorosa, and follow the Stations of the Cross to arrive at the Church of the Holy Sepulchre. 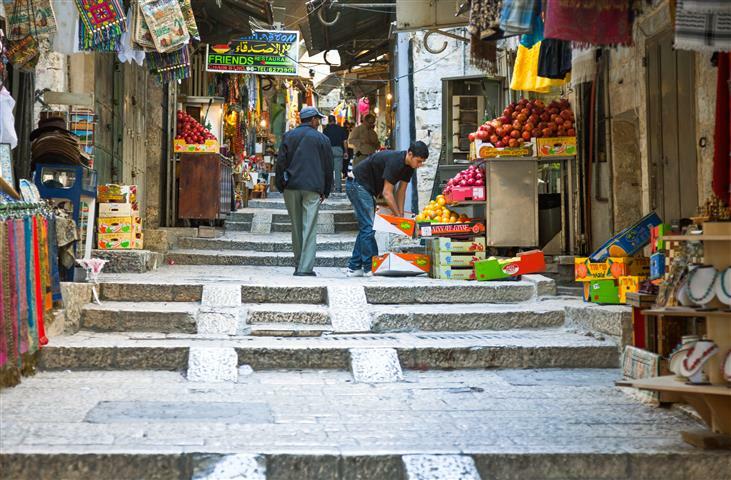 Walk through the markets before driving to Bethlehem. In Bethlehem, walk across Manger Square to arrive at the Church of Nativity. Tour the church with your guide to view the original mosaic floor, built in the 6th century. 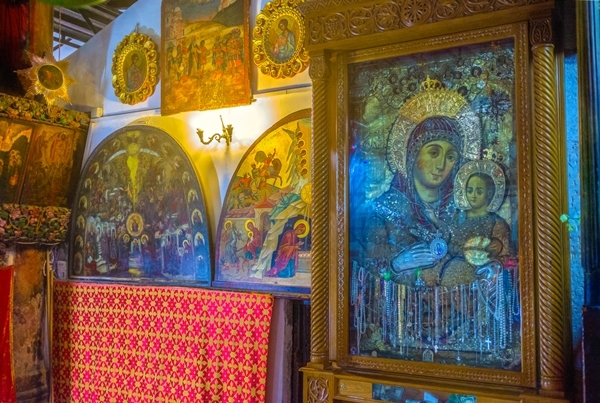 Go down to the Grotto of the church to view the star, that shows the birth place of Jesus. Opposite this you can see the manger and the altar that is dedicated to the three wise men. When leaving Bethlehem you can see the Field of Ruth gleaned the fields of Boaz. Start your day with an early morning flight from Sde Dov airport in Tel Aviv, around 6:40 a.m. You will arrive in Eilat about 07:40 a.m. and a driver will pick you up at around 08:15 a.m. and take you to the Jordanian border. He will help you with the border proceedings, and there will be a driver waiting on the other side to take you to Petra. 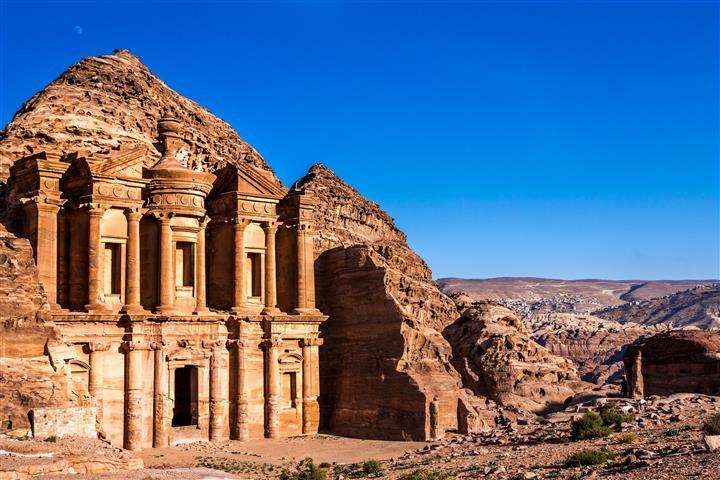 Tour Petra with a licensed guide tour the famous Treasury, the mourning halls, the beautiful facades, the temples, and much more. After the tour, go for lunch in a local restaurant. Then head back to the border, and your flight to Tel Aviv around 21:00 p.m. When booking we will email you the flight details. This tour runs on Sunday, Monday, Tuesday, Wednesday, Saturday. Transportation for the tours, from your hotel and from the airport in Eilat. 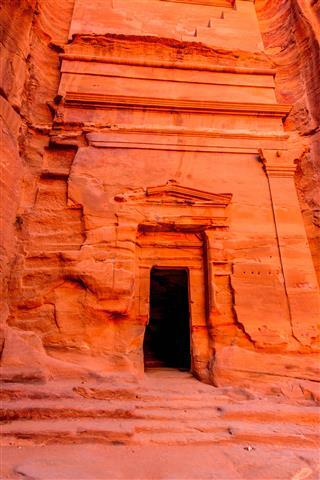 Tour Guide, entrance fees, lunch in Petra. Border tax, tips, personal expenses, and private insurance. Visa,We can make it for you at the border for $75 per person.